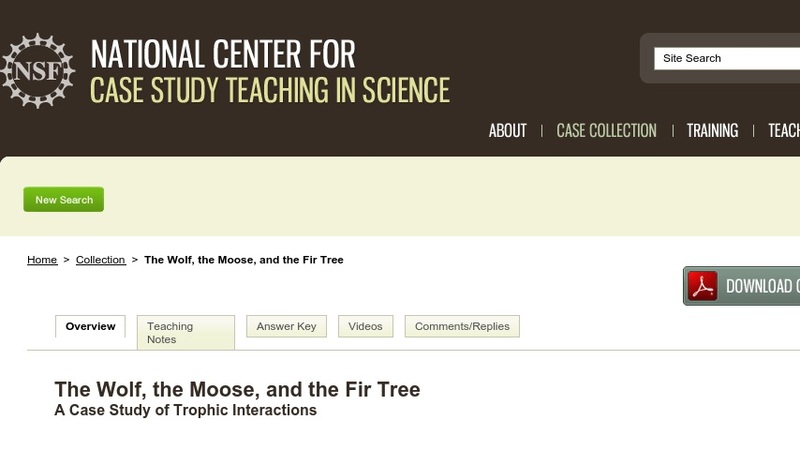 In this analysis case, students study predator-prey dynamics in the Isle Royale National Park ecosystem drawing on data and findings from the article “Wolves, Moose, and Tree Rings on Isle Royale” by B.E. McLaren and R.O. Peterson published in 1994 in Science magazine. The case was developed for a sophomore ecology class. It could also be used in environmental science courses.